Forum Profiles have been a popular method to build backlinks fast for quite a while now. Ever since the release of tools like Xrumer the price per backlink has decreased significantly and is one of the cheaper bulk backlinking methods available. A Forum Profile Backlink is simply created by signing up for an account on an online forum (there are millions of them) and filling out the profile information to include your URL. This creates a dedicated page for your profile, which now includes the backlink to your website. Now imagine being able to have quality and high pr backlinks created for you. All on different domains, all helping to boost the authority of your websites and youtube videos! 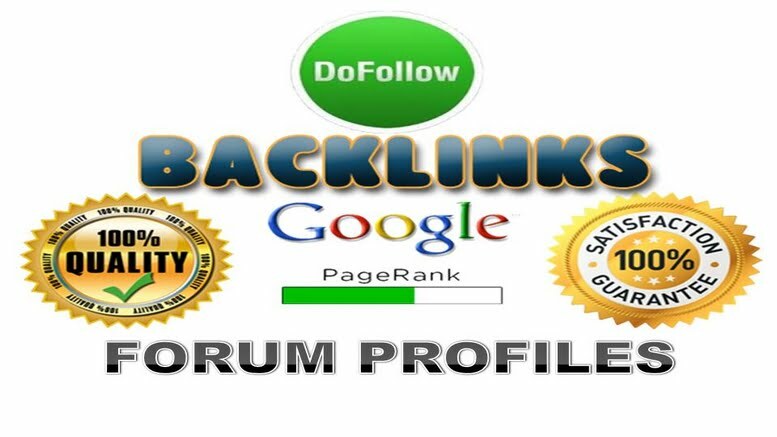 Share the post "Buy Forum Profiles Backlinks"